The Hynox™ 200-21 will blast away grease and grime with ease with the added protection of Intelligent Total Stop. Engineered and assembled using only the best quality Italian and global components. TSI Safety Control for overall unit protection and operational life. Professional line accessories with integrated storage for electrical cable, gun and lance. environmentally friendly V1 diesel fired hot water burner system. User Friendly - Easy to fill burner fuel tank. 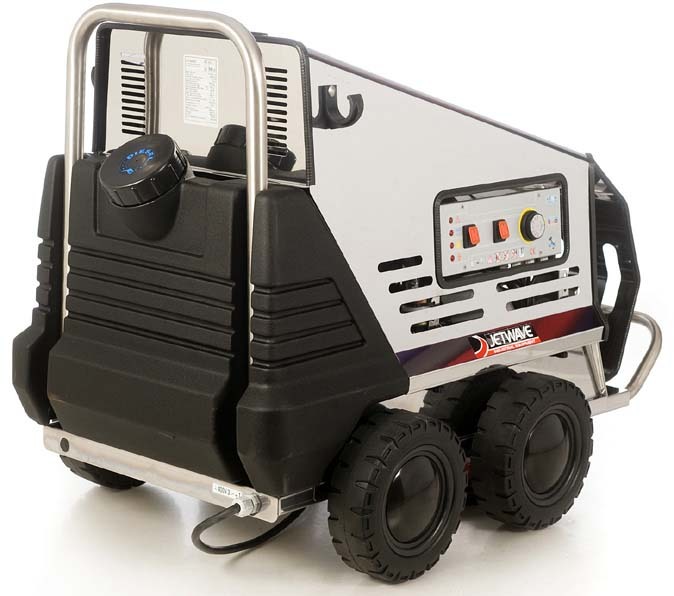 Robust - Stainless steel chassis to withstand tough environmental conditions. Quality - Vertical V1 burner system with 3mm coil wall and stainless steel housing.